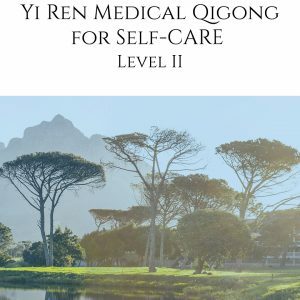 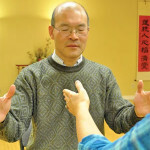 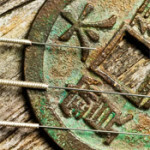 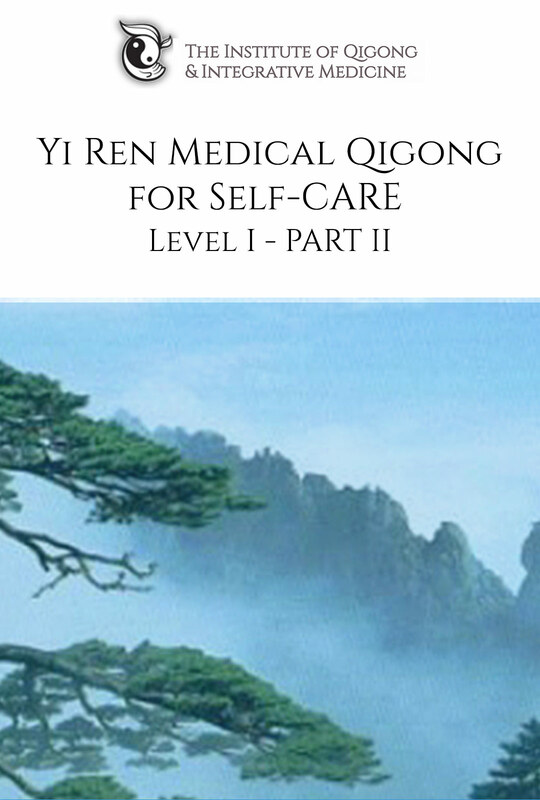 BEFORE PURCHASING VIDEO: The videos of Yi Ren® Medical Qigong (YRMQ) for Self-Care exercises that are offered here are for review only for those students who have completed the YRMQ courses training. 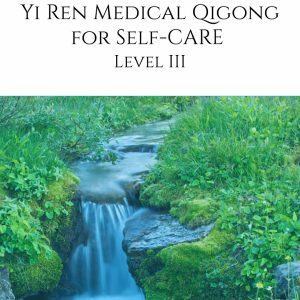 YRMQ is the practice of cultivating inherent potential and well-being through a growing awareness and enhancement of “Qi”–a bioenergy-information system (BEIS) within us, as well as surrounding us. 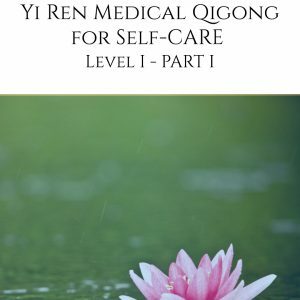 7) Yi Ren Level I Summary Routine Practice.